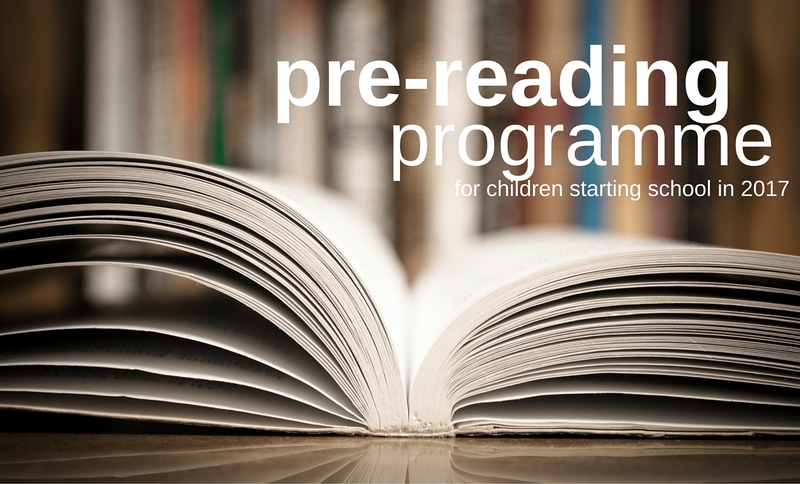 Our interactive, hands-on pre-reading programme for 4 1/2 year old children starting school in 2017 is designed to develop their confidence so that they can get off to a flying start. The small classes (maximum four students) not only teaches children the decoding skills needed to become a successful reader, but also instills them a positive approach to learning. The programme also establishes the foundations that enable children to become successful spellers. Running throughout terms 3 and 4 in 2016, parents are welcome to attend, and there are both morning and afternoon sessions available.